The Belgian city of Leuven faces the highest potential increase among a hundred cities that are included in a report several years in the making by the Urban Climate Change Research Network, based at Columbia University. EDMONTON, Canada: Thirteen cities worldwide are projected to see temperature hikes that could exceed 2 degrees Celsius over the next decade or so, according to a new report. "It's all alarming," William Solecki, one of the study's editors, told the Thomson Reuters Foundation on Tuesday at a United Nations backed climate summit. Cities that could see the steepest temperature increases during the 2020s include Geneva in Switzerland (2.5C), Shenzhen in China (2.3C) and Tsukuba in Japan (2.3C), the study showed. All predictions included a lower limit too. For instance, temperatures in Leuven could increase by as little as 1.1C. 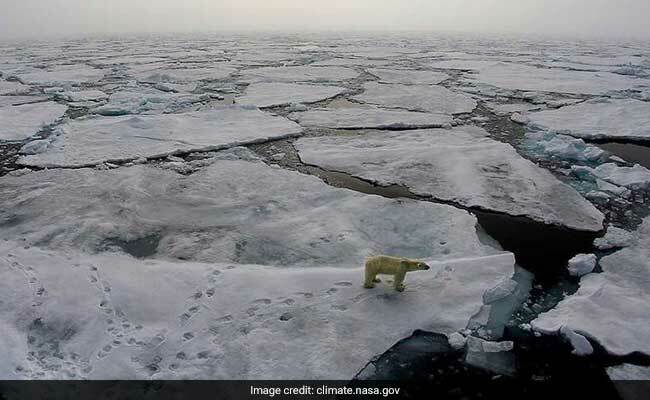 The new findings come on the heels of a UN draft report already causing alarm with projections that the global temperature rise is on track to exceed a 1.5C target included in the Paris pact to curb global warming. The findings' variance projected increases do not exceed 1C in a handful of cases offer a reminder that cities need to develop tailored plans to mitigate the effects of climate change, said Solecki, a professor at Hunter College in New York.